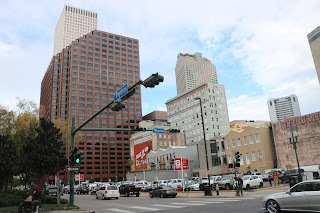 In the morning we took a trolley down to the Central Business District. 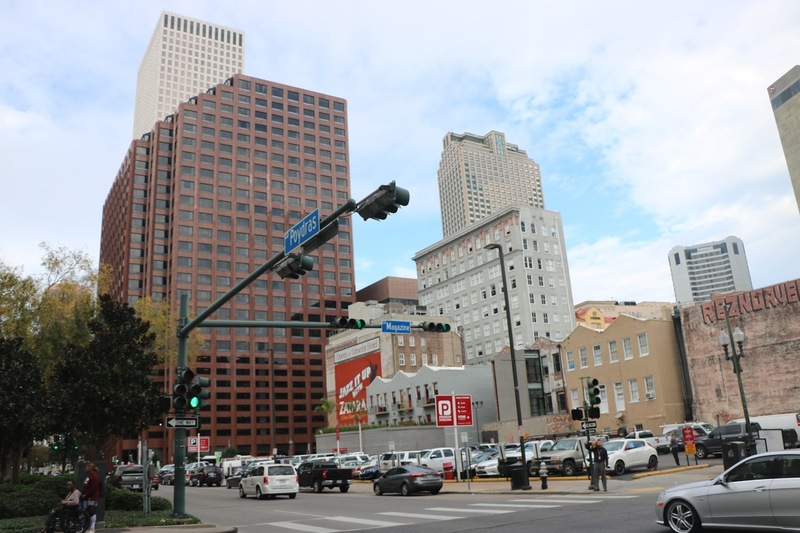 First we had brunch at Mother's, a New Orleans landmark with fantastic food and lines to match. Then pleasantly full, we walked from the stop to the World War 2 museum. 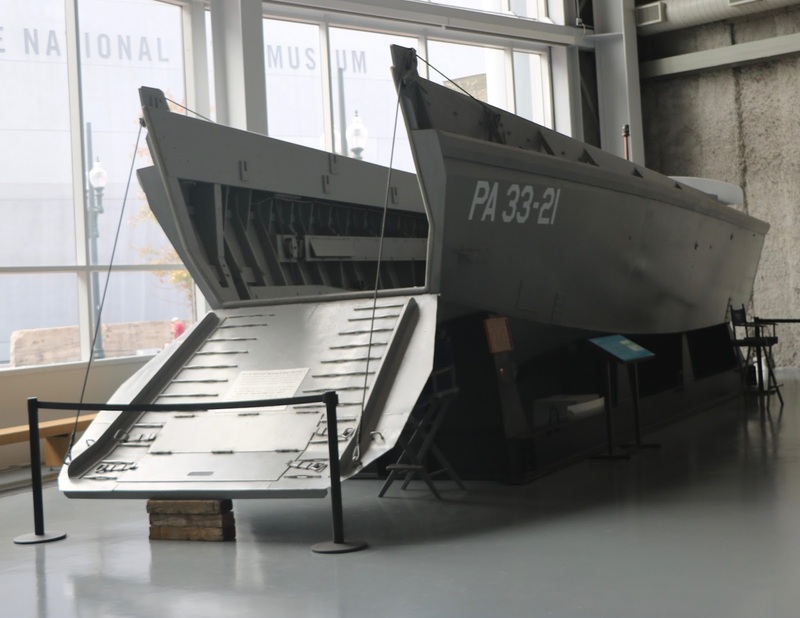 As you enter the museum you see an LCVP (Landing Craft, Vehicle, Personnel) also known as a Higgins boat. 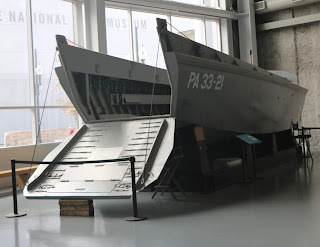 It was the LVCPs that brought the first waves ashore at Normandy and other amphibious operations in 36 man loads. 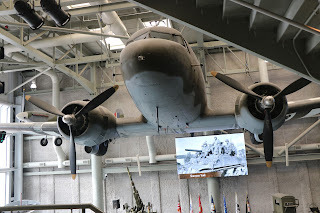 Ascending up the stairs you come nose to nose with C-47 number 096. 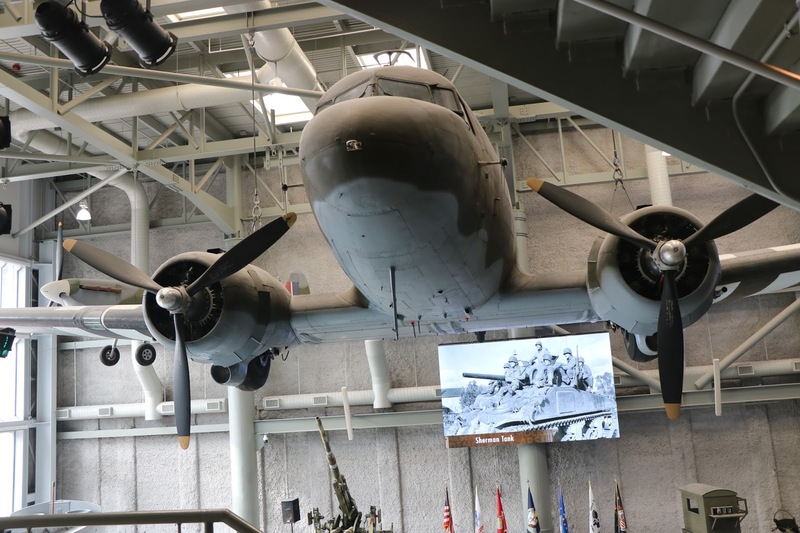 Number 096 served in the three largest airborne operations of the war: Normandy, Market-Garden, and Varsity, and dropped supplies to the surrounded 101st Airborne at Bastogne. It later was operated by the Finnish Air force and Starred in the movie A Bridge To Far starring as itself in the airborne operations in Market-Garden. 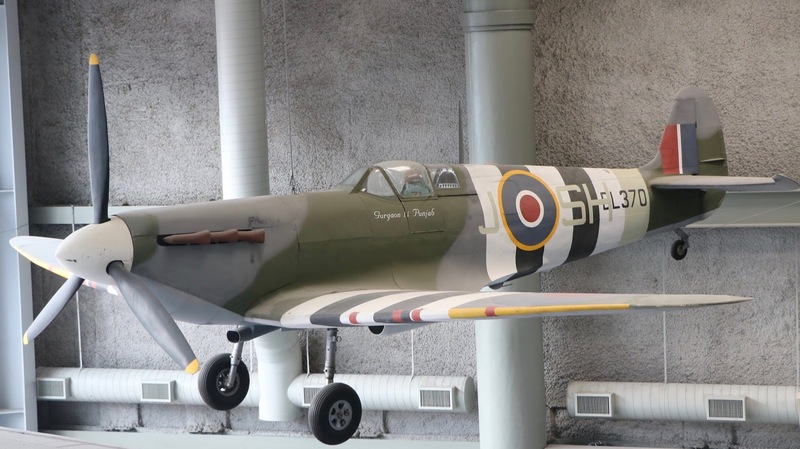 Acquired by the museum in 2006 she has both pride of place and a well deserved spot of honor. A B17 and B25, a P40 and a BF-109 rounded out the aircraft collection. We did the Final Mission interactive exhibit - recounting the fatal last voyage of the USS Tang, a submarine sunk by her own torpedo while attacking a Japanese convoy. On entering the exhibit, you're given a card and assigned a duty station. 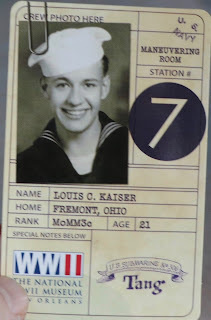 The card comes complete with the picture of one of the crew of the Tang that did not survive the final voyage. 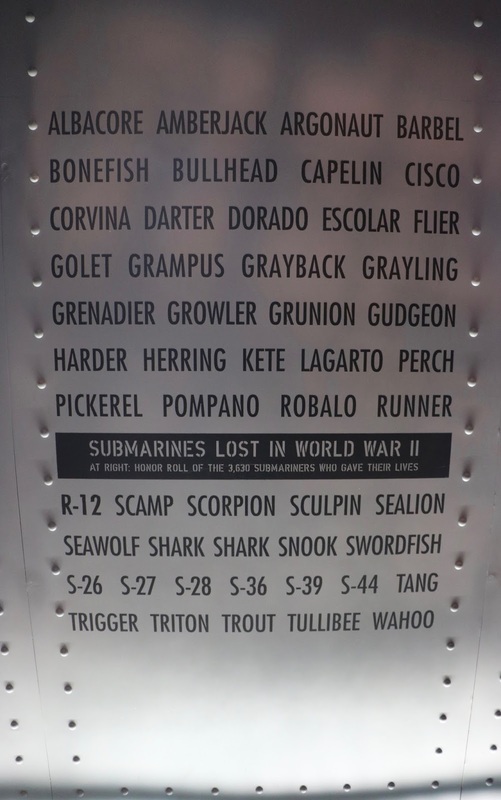 Rather sobering, that. 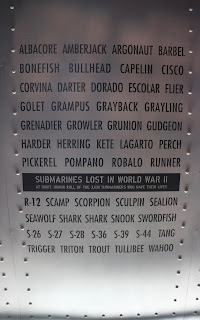 On leaving the exhibit, you pass by a list of US World War 2 submarines still on eternal patrol. 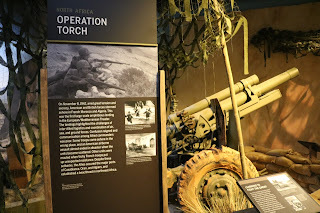 Other exhibits included excellent ones on the Guadalcanal campaign and Operation Torch. After 5 hours we had covered all of the exhibits, but not to worry, they're growing and adding more as we speak. 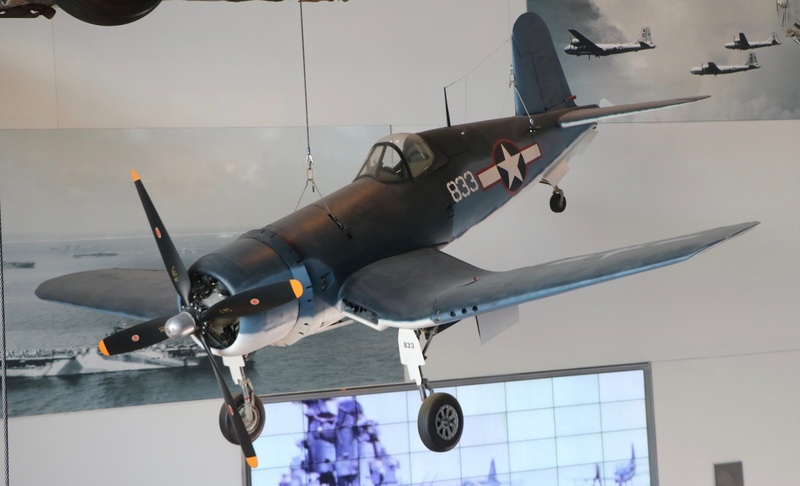 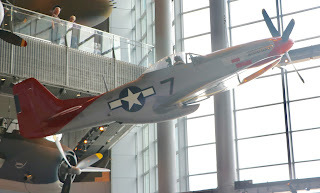 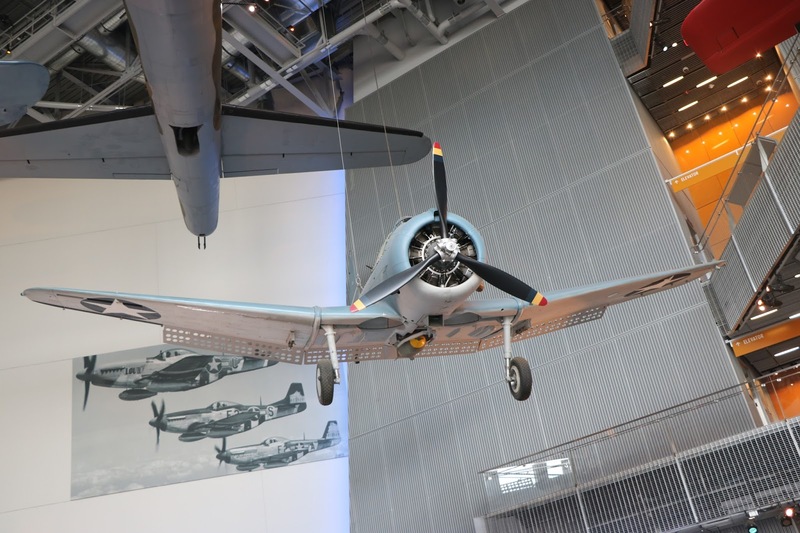 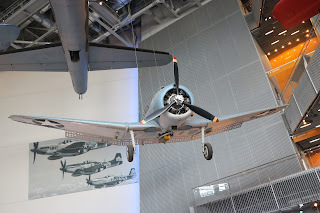 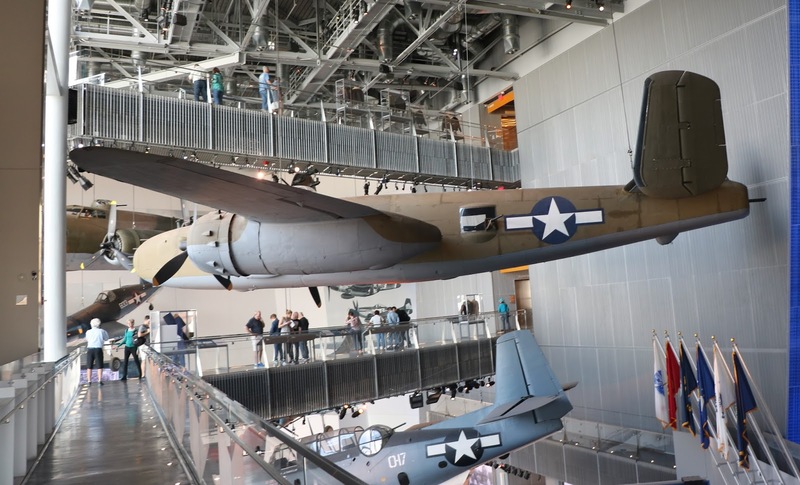 To say the National World War 2 Museum is a must-see when visiting New Orleans is an understatement.